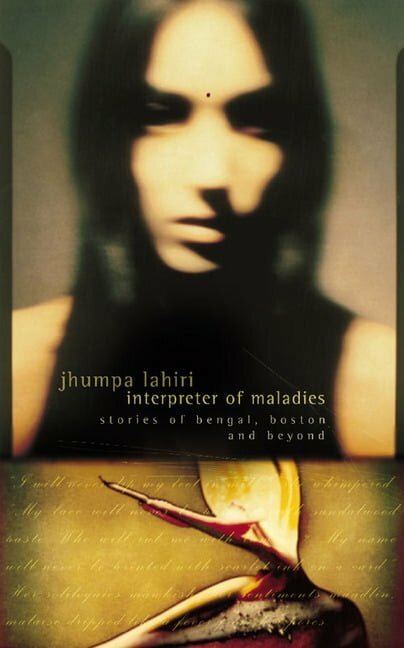 Jhumpa Lahiri’s prose is beautifully measured, subtle and sober, and she is a writer who leaves a lot unsaid, but this work is rich in observational detail, evocative of the yearnings of the exile (mostly Indians in Boston here), and full of emotional pull and reverberation. Winner of the 2000 Pulitzer Prize for Fiction. Jhumpa Lahiri was born in London and raised in Rhode Island. She is the recipient of a Guggenheim Fellowship. 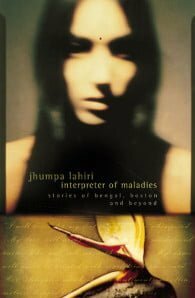 Her debut collection of stories, Interpreter of Maladies, was awarded the Pulitzer Prize for Fiction, the PEN/Hemingway Award and The New Yorker Debut of the Year. Her novel The Namesake was a New York Times Notable Book, a Los Angeles Times Book Prize finalist and was selected as one of the best books of the year by USA Today and Entertainment Weekly, among other publications. She lives in Brooklyn, New York.